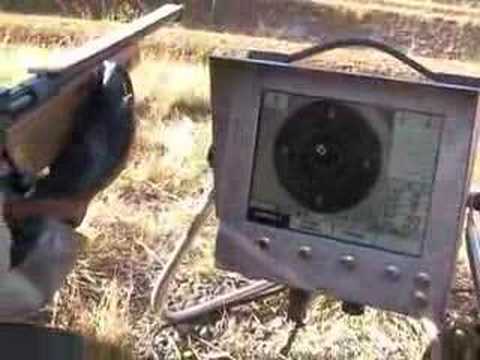 As you can see from the video, viewing shots on the monitor is easier than using a spotting scope and waiting for targets to be marked. The electronic target eliminates the need for a crew of target pullers in the pits. CLICK HERE for a longer streaming Flash VIDEO showing how electronic target systems work. This video, produced by Sius Ascor, shows olympic target systems in action. Share the post "Electronic Target Systems — Fast, Precise, and Expensive"